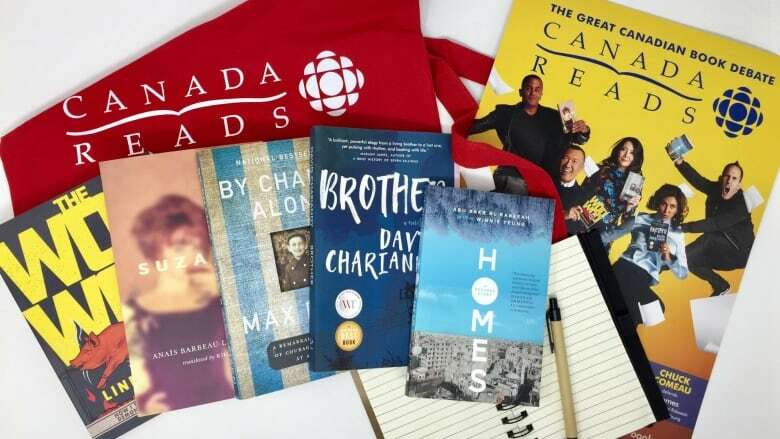 All five Canada Reads nominees this year tell stories that were written at least in part because the authors wanted to make peace with their past. I’ve already blogged about the first two books Homes by Abu Bakr al Rabeeah and Winnie Yeung, and Brother by David Chariandy. The other three are…….. 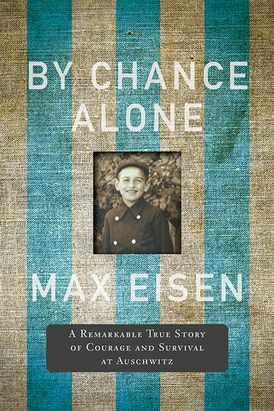 In his Holocaust memoir By Chance Alone Max Eisen relates his experiences in the Nazi concentration camp at Auschwitz. He was from Czechoslovakia and lost his entire immediate family to the gas chambers. Eisen had dreams while he was writing his book that helped him remember details about the past which his subconscious had suppressed. He was surprised how cathartic the writing experience was. 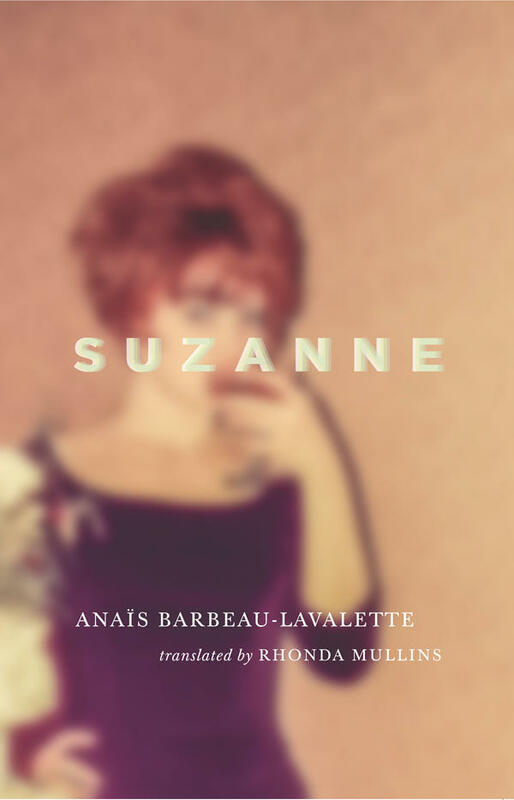 In Suzanne author Anaïs Barbeau-Lavalette tells the story of her grandmother’s life. 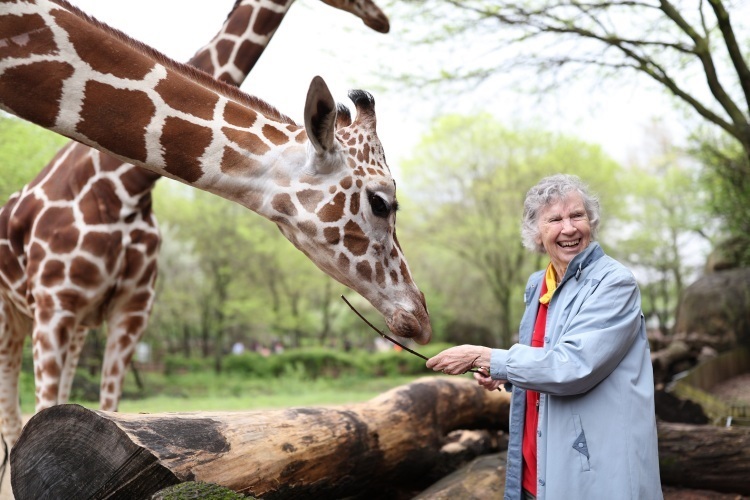 Her grandmother left her husband and children to go to the United States and Europe to carve out an independent future of her own as an artist, writer and political activist. 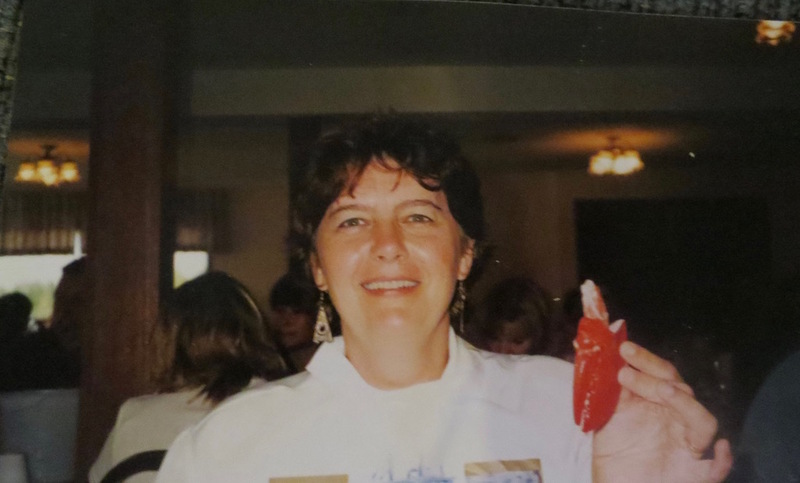 Lavalette has researched the personal history of this grandmother she never really knew in the hopes that she might be able to understand her grandmother’s choice to abandon her children. None of the Canada Reads nominees stands out for me. All are incredibly sad. All are either true stories or were inspired by real life events and experiences. All address multiple issues of importance- racism, war, the role of women, mental illness, immigration, anti – Semitism, single parenting, and poverty. Each ends with a glimmer of hope. 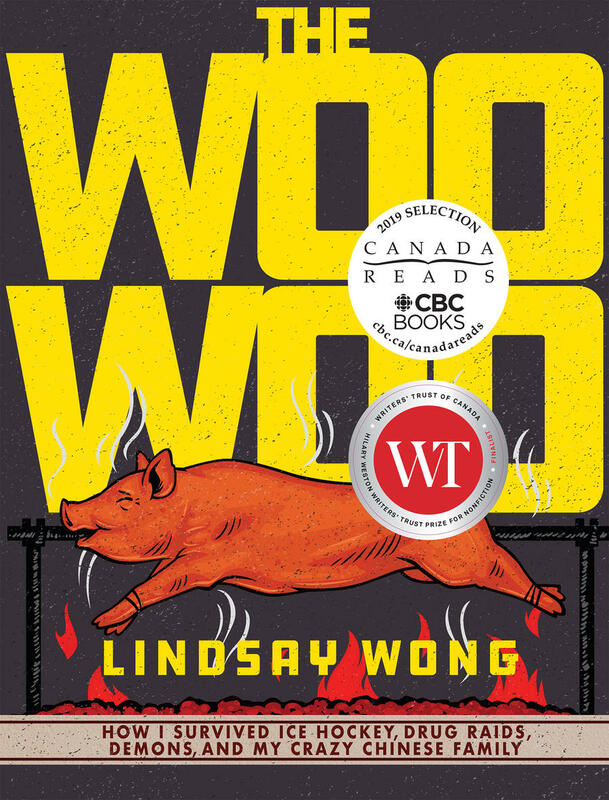 I am only a few chapters in to The Woo Woo, by Lindsay Wong, the fifth nominee but have yet to gain a real appreciation for its kind of humour or feel an affinity for the narrator, although I can certainly relate to some aspects of the Chinese culture it portrays having lived in China for six years. Brother is the most well written book in my estimation. 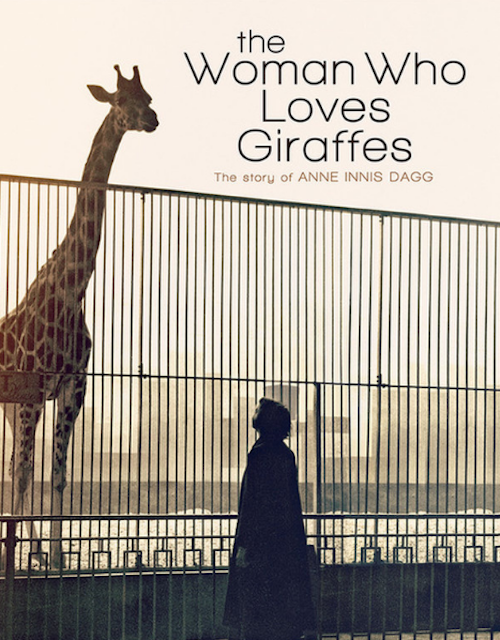 Suzanne was the hardest to read because I couldn’t bring myself to make a connection with the protagonist or feel sympathy for her. By Chance Alone covers territory I have become familiar with from the many other Holocaust stories I’ve read. Homes has the truest voice. Woo Woo is the strangest. 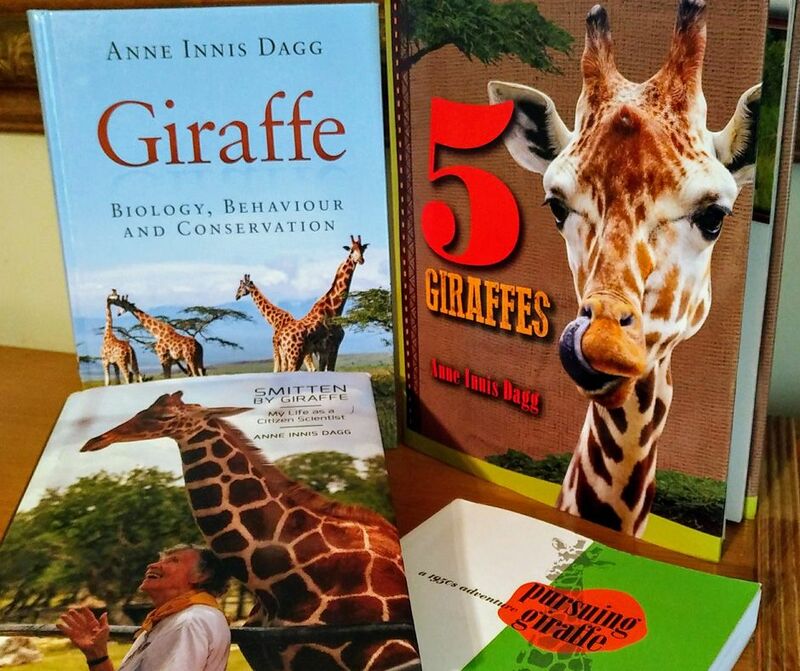 An article in the March 20th issue of the Globe and Mail suggests that the Canada Reads books chosen this year emphasize sending a message or teaching a lesson over good imaginative writing and engaging stories. I think I tend to agree. Unlike other years when I have the book I’d like to see win Canada Reads clearly chosen ahead of time I really don’t have a favorite this year. I’ll be curious to see what happens when Canada Reads begins today. Part of the heritage mural at the Upper Fort Garry Park in downtown Winnipeg that shows indigenous children being taken away from their parents to residential school. Just over a decade ago I was teaching grade ten and eleven English at the Steinbach Regional Secondary School. For one reading assignment I gave my students some memoirs written by residential school survivors. 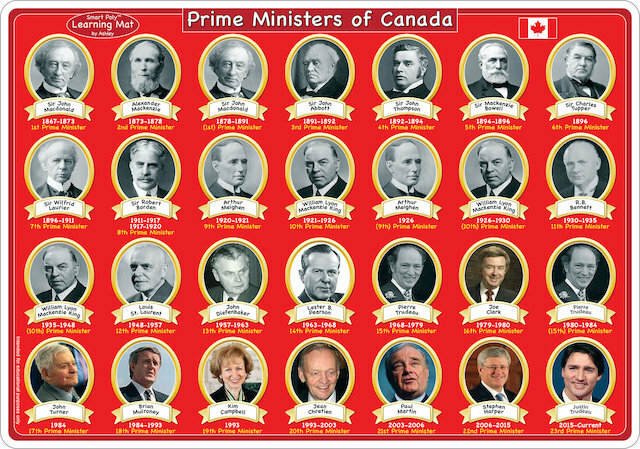 For most of them this was their first introduction to this shameful part of Canadian history. Many of my students were shocked. “Did this really happen?” they asked me in disbelief. I led tours for more than a hundred teens during the recent seven months long Insurgence Resurgence exhibit at the Winnipeg Art Gallery. It featured indigenous artists from across Canada. The nature of some of the art pieces on display led me to ask the junior and senior high students if they had heard of residential schools. 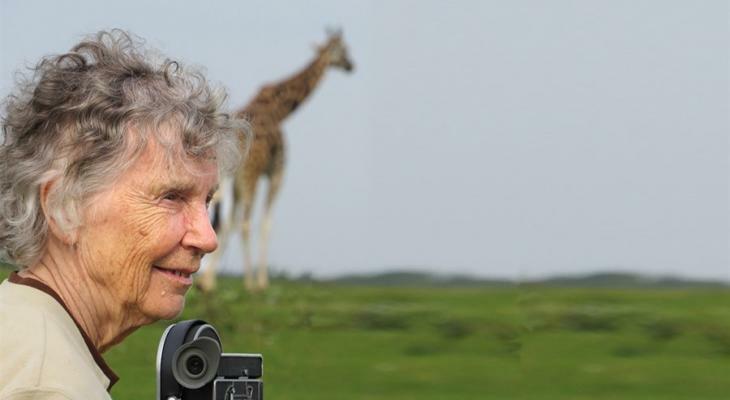 Without exception they all had, and most could tell me about their devastating legacy. 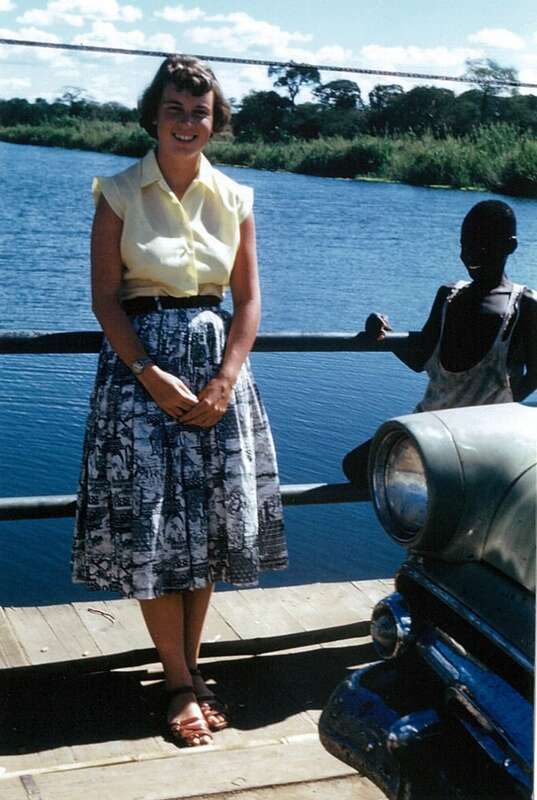 The young people on my tours knew far more about indigenous history and culture then I ever would have growing up in Canada in the 1950s and 60s and far more than teens knew even a decade ago. I realize we have a long way to go to achieve real truth and reconciliation but things are changing. I am so thankful my great grandparents had the courage and foresight to immigrate to Canada. My Schmidt and Janz great grandparents from the United States in 1907 and my Sawatsky and Peters great grandparents from Ukraine in 1929 and……. I am forever grateful to you Canada for taking them in. My great grandparents chose a wonderfully diverse country for their new home and I have been so fortunate to explore it from sea to shining sea. 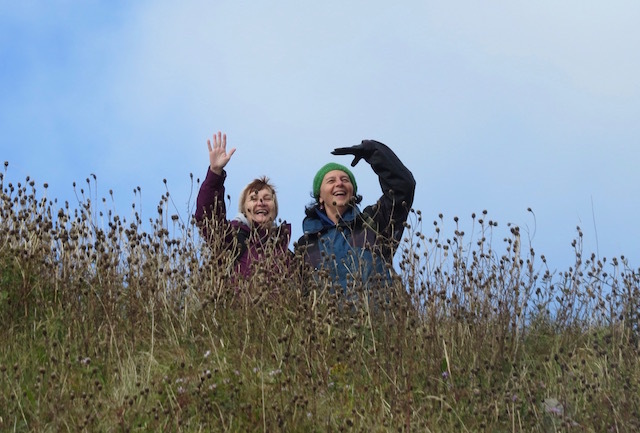 With my cousin Lynne on Signal Hill in St. John’s Newfoundland. 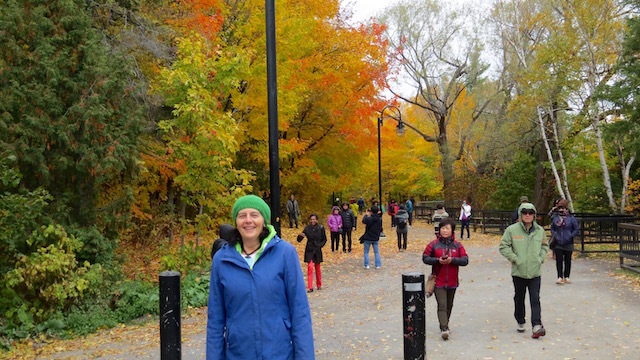 On a walk on a crisp autumn day in Quebec City Quebec. 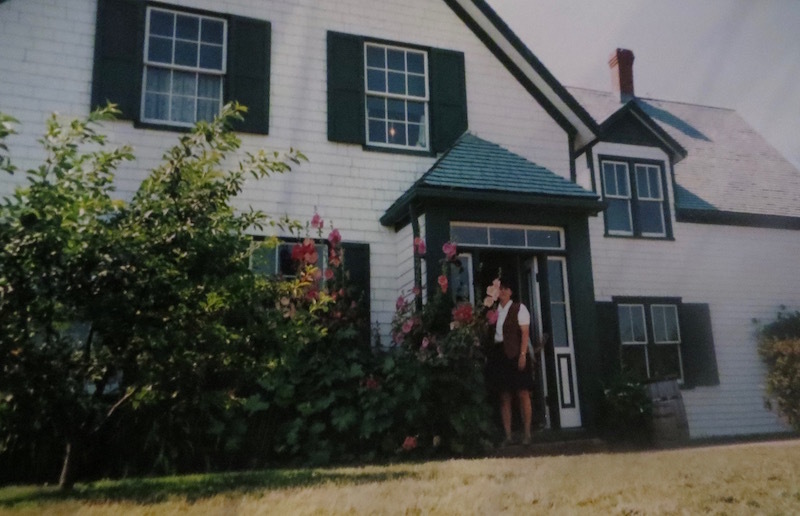 In the doorway of Lucy Maude Montgomery’s House in Cavendish, Prince Edward Island. 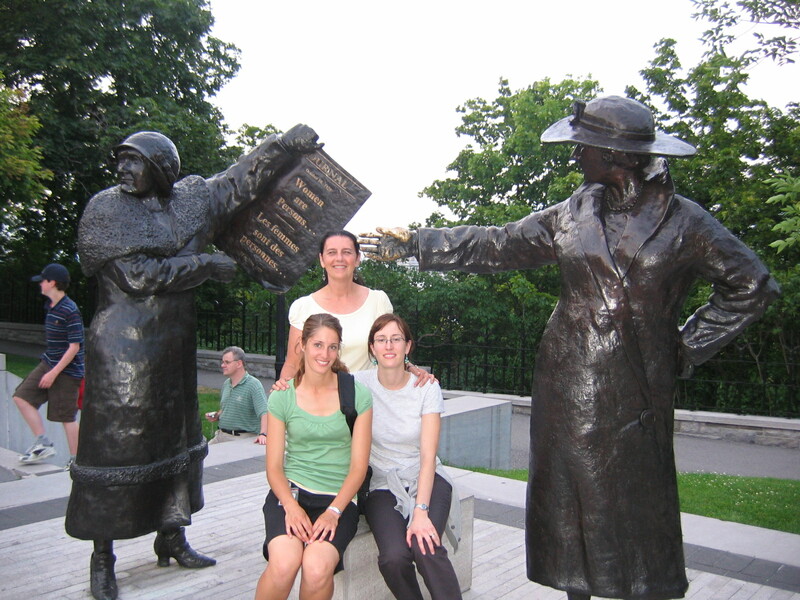 With my daughter-in-law and her sister and two of Canada’s famous five suffragettes in Ottawa, Ontario. 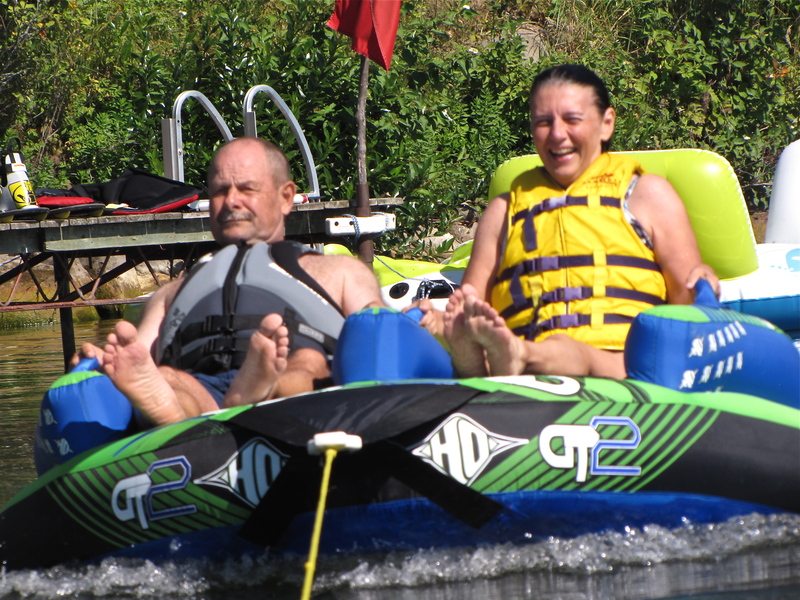 With my husband Dave tubing at Moose Lake Manitoba. 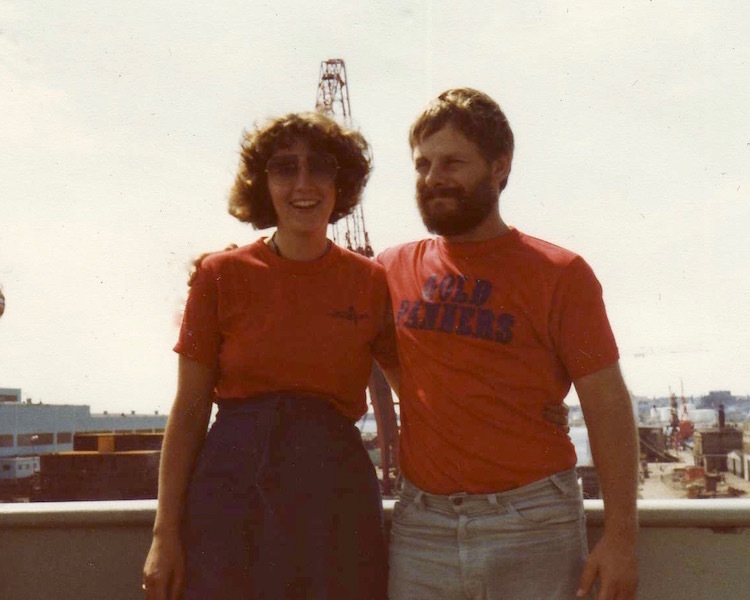 With Dave in St. Johns New Brunswick. Eating lobster in Halifax Nova Scotia. 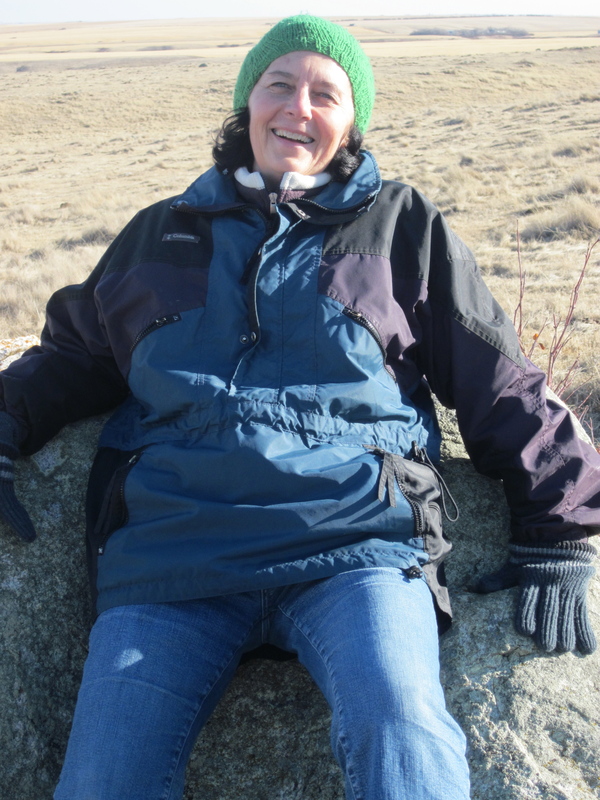 On a birthing stone at Ancient Echoes Interpretative Center in Hershel Saskatchewan. 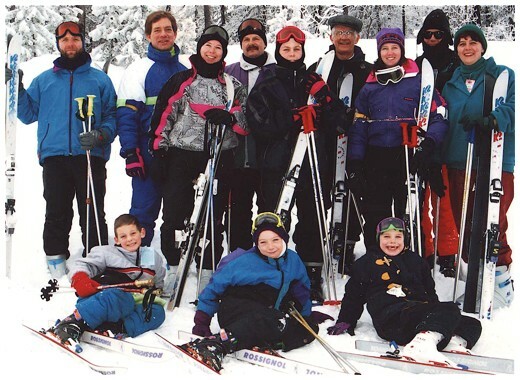 With my family on a skip trip in Banff, Alberta. 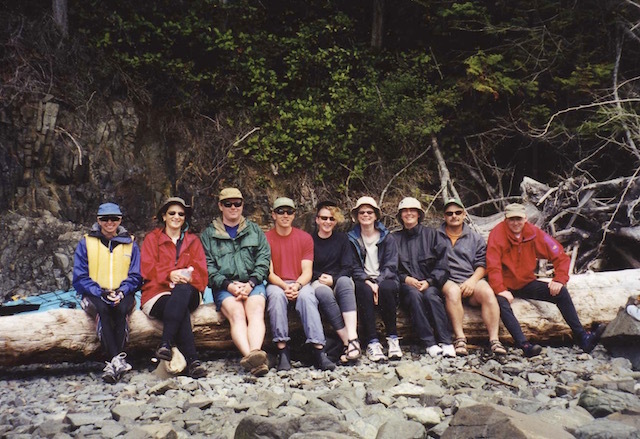 With Dave (we are second and third from the right) on a kayaking trip in Johnstone Strait in British Columbia. Where was it made? Not in Canada! I was visiting a highschool class where they were learning about Canada’s place in the global community. In order to get the kids thinking about Canada’s economic relationship to other countries the teacher had them examine each item of their clothing and look at the tags to see where they came from. Not a single kid in the class was wearing something made in Canada. All their clothes came from Asian countries. That got me curious. 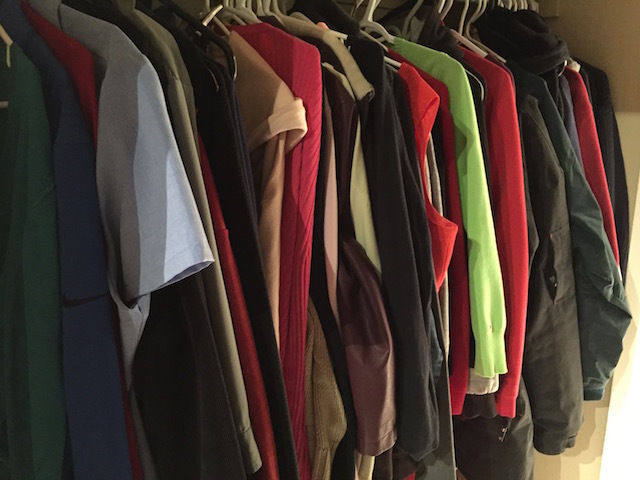 I went home and checked out my closet. Guess what? My closet is full of stuff from Asia too. My bathing suit was made in India. My shorts in Vietnam. I have shoes from Thailand. Most of my T- shirts come from Cambodia. The majority of my clothes were manufactured in China, even my winter faux fur coat. My winter boots were made in Vietnam. I could find only one thing in my closet that was made in Canada. 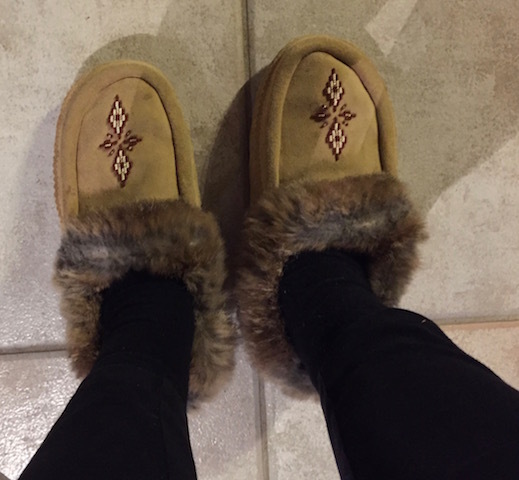 A pair of moccasins I inherited from my mother. I love to wear them around the house because they remind me of her. But they appear to be the only thing I own that was made in Canada or even North America. I decided to do a little research. I read it is more likely your clothes were made ethically if they were made in North America and from what I read about clothing workers in a variety of Asian countries they make disgracefully low wages and many work in awful conditions. I am going to try to be more conscious when I shop to look for things made in Canada. I wonder how many I will be able to find and how much more expensive they will be. I learned so much about voyageur sashes when the Winnipeg Art Gallery education guides toured the St. Boniface Museum recently. 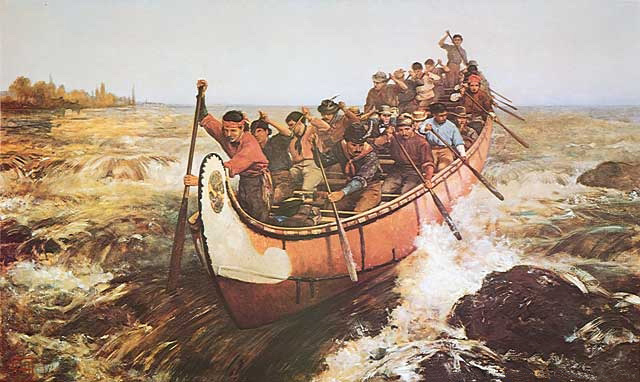 Voyageurs were French workers employed to transport furs for the Hudsons Bay Company. Our guide Bailey told us the sashes could be up to three meters long and were used for many purposes including providing support to prevent voyageurs from getting hernias when they lifted the one hundred pound bales of furs Bailey is standing beside in the photo. The sashes made of brightly colored wool could also be used……. for carrying belongings, lashing a canoe to your head during portages, tucking objects like a knife behind when the sash was around your waist. It could serve as…….. a torniquet for broken bones, a belt, a scarf, a wash cloth, a towel, a saddle blanket or as a tumpline worn on the head to help carry heavy objects. The fringes on the end might have important keys tied to them or be used for mending clothes. The Metis, a people with both a French and aboriginal heritage, adopted these sashes from the voyageurs and called them ‘un ceinture fleche’ or ‘arrowed belts.’ Nowadays the sash is worn by members of the Metis nation as a symbol of pride. The sash in the photo above belonged to the founder of Manitoba Louis Riel, a Metis man who was certainly proud of his heritage and his people. 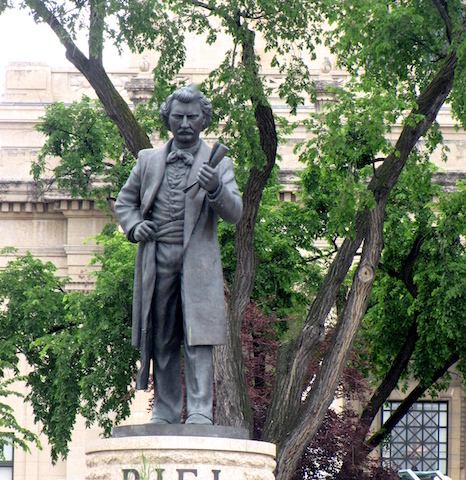 In this statue of Louis Riel on the grounds of the Manitoba Legislature you can clearly see his sash tied around his waist.